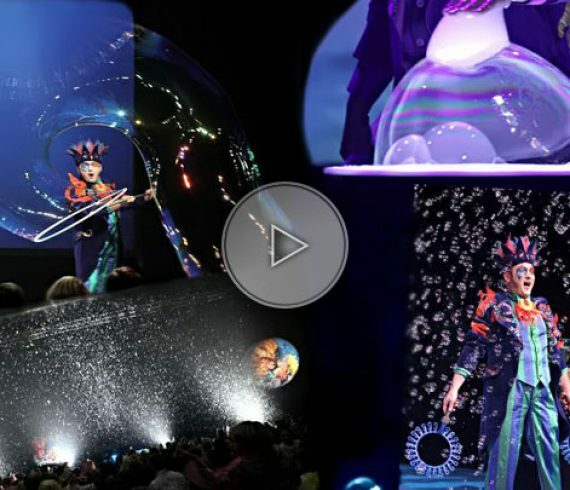 December was also the opportunity to sell our kids bubble show from France. In fact, this show is presented by our French soap bubble artist. The difference being that he is presenting his show dressed as a clown. The event took place in a French city for a corporate event. More pictures to follow on our Facebook account.